The Athenian Parent Association is selling Food For Thought, Athenian Community Cookbook 2012. Get one before they sell out! This amazing premier edition cookbook is a compilation of favorite recipes from parents, students, alumni, teachers and staff and it has truly captured the Athenian flavor! 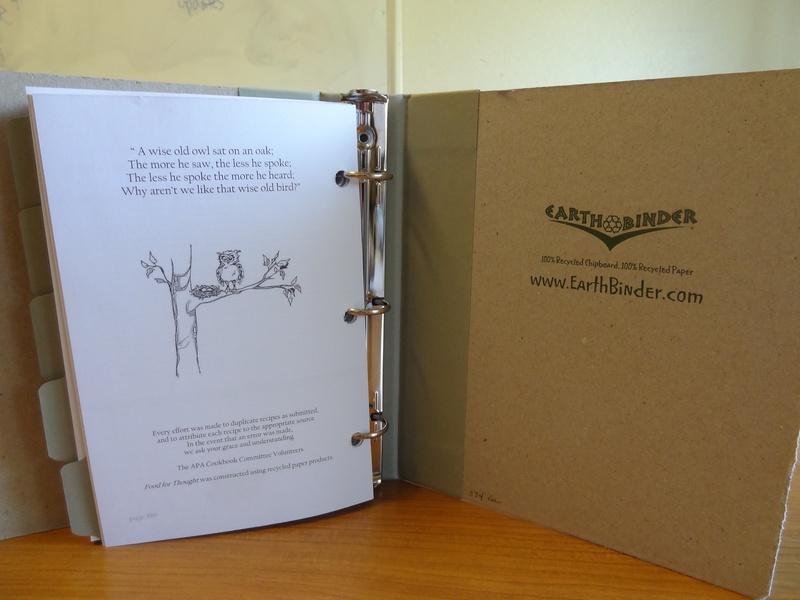 The books were constructed using recycled paper products, are $25 apiece, and can be ordered by sending an email to atheniancookbook@gmail.com. The book is a great keepsake and makes a wonderful gift! Learn more about the APA here.